I added two more LEGO Ferrari cars from Shell to my collection: Ferrari FXX and Ferrari F40. These are sold in Shell gas stations in the Philippines for PhP 140 for every gas purchase of PhP1,500. The promo will supposedly end on November 30 but will be extended until December 30, so I will have time to complete the six. I am only missing the yellow Ferrari 458 Italia. The Boeing 737 is a narrow-body twin-engined workhorse. Starting service in 1967, the 737 became the world's best-selling jetliner. From a single version, it eventually expanded to nine variants. 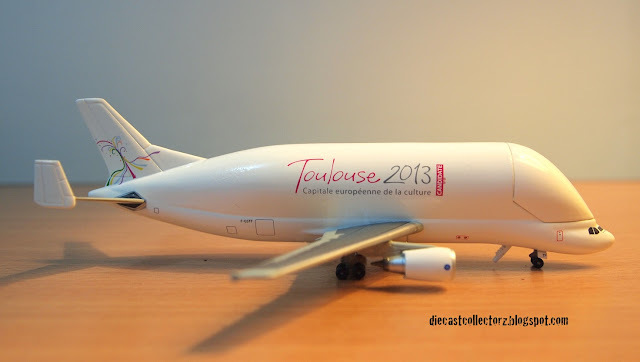 It competes directly with the Airbus A320 family. 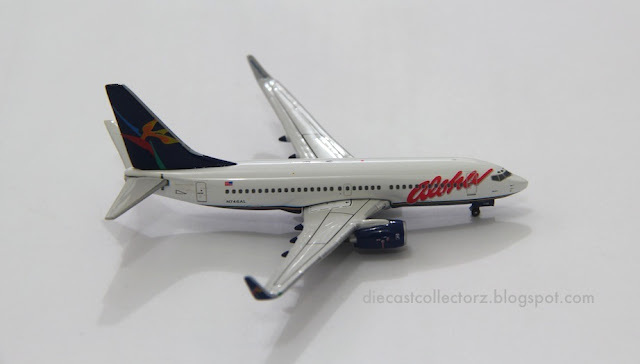 The model I got is a -700 variant of Aloha Airlines, which was based in Hawaii. The airline, which started service in 1946, went bankrupt in 2008. The -700 variant is the first of the New Generation series, and it competes with the A319. It can seat up to 146 passengers. 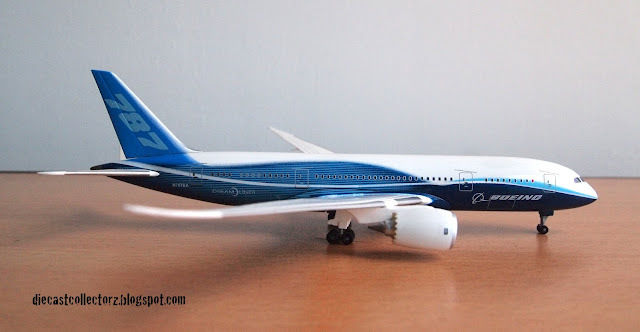 The model was given as a pasalubong from a nephew who flew in from Japan. 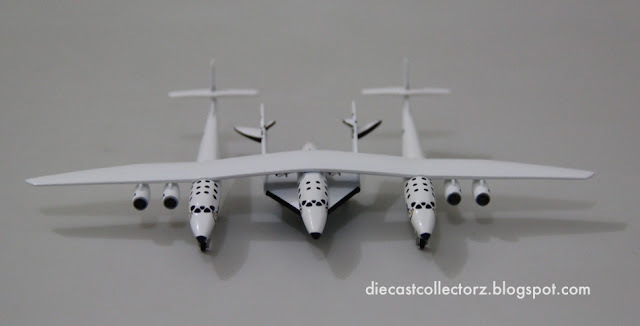 I consider this the crown jewel of my fledging collection: the Virgin Galactic WhiteKnightTwo and SpaceShipTwo.It was an arduous task to get this; a few months I got an email from airlinemuseum.com that the model is available on pre-order, but it did not become available for shipping when I tried to buy one. I waited for another office mate, last month, to go to the United States so I can buy it and ship it to him.And the wait is well worth it. 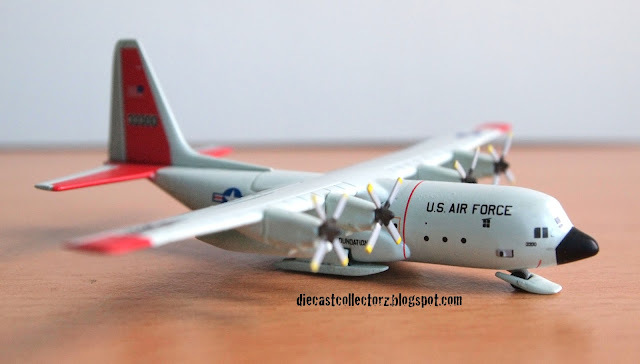 The model is very detailed and intricate; even the underbelly does not lack details. WhiteKnightTwo is the "mothership" cargo aircraft manufactured by Scaled Composites to carry the SpaceShipTwo suborbital spaceplane which will be released mid-flight to fly into space . Virgin Galactic plans to start the suborbital flights in 2013. It will fly 6 passengers and 2 crew members to an altitude of 68 miles, which is 10 miles higher than the boundary considered as space, for each flight . The two AirAsia planes, an AirAsia Philippines Airbus A320-200 and an AirAsia X Airbus A340-300, side by side. AirAsia, a low-cost carrier based in Malaysia, recently established a Philippine subsidiary. The new airline, which flies from Clark International Airport to several local and international destinations, uses Airbus A320-200 planes for its routes. The Airbus A320-200 is a narrowbody jet with a range of 3,300 nm. 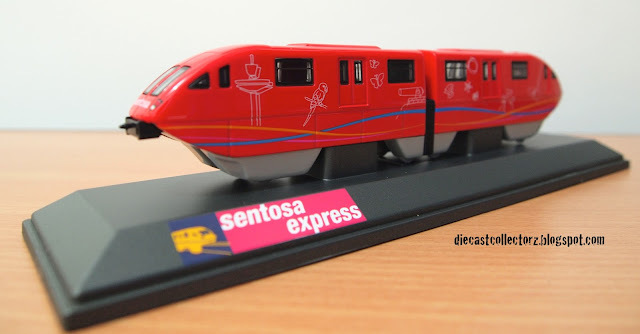 It can carry up to 150 passengers . 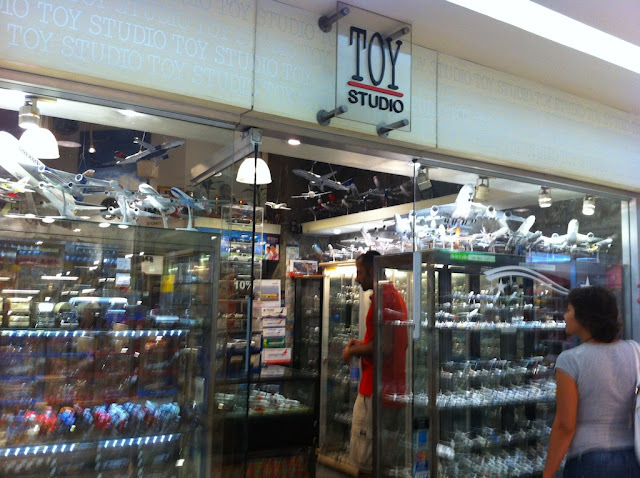 This model was bought in Toy Studio in MBK mall in Bangkok. 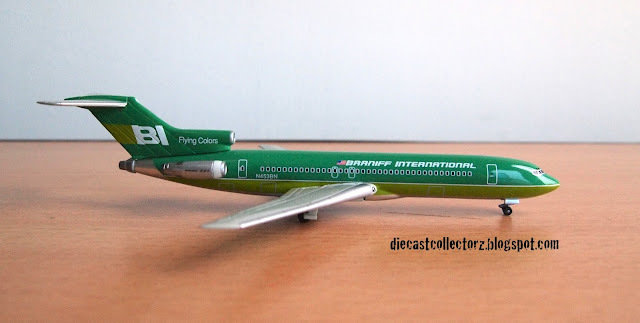 This is the second AirAsia jet in my collection. 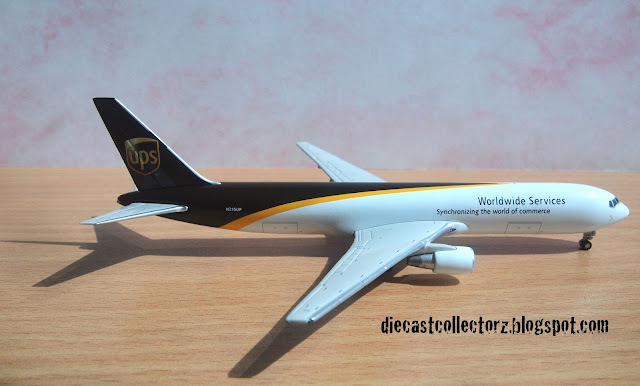 The wide-body, two-engined Boeing 767-300F was ordered by UPS (United Parcel Service) Airlines in 1993 and entered service in 1995. It is the freighter version of the -300 variant, which first flew in 1986. The original 767-200 entered service in 1982. I took a Bombardier CRJ-900 from Detroit to St. Louis way back in 2010 in a Delta Connections flight. 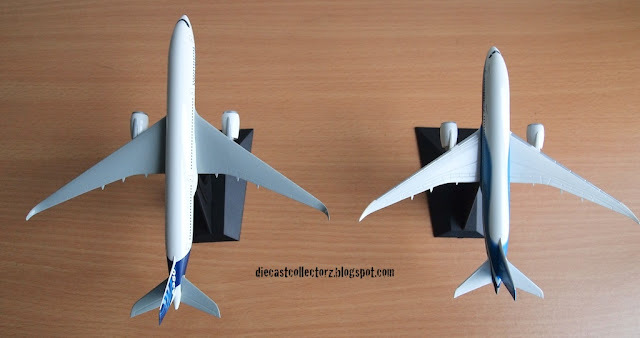 Here are the side-by-side pics of Airbus A350 and Boeing 787-800, in 1:400 scale. This is a departure from the scale that I collect. 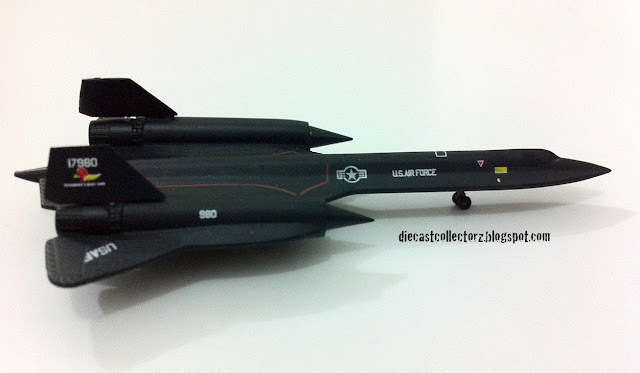 The North American XB-70 Valkyrie is the first 1:200 in my collection. Along with the Concorde and the SR-71, this is one of my favorite aircraft, mostly because of its unique delta wings with drooping tips that were lowered during supersonic flight. The Valkyrie is an experimental bomber developed in 1964. Only two were built, and this particular model is the first prototype, designated as AV-1. The second prototype, AV-2, was destroyed in a mid-air collision. The XB-70 can fly over Mach 3 and reach altitudes more than 74,000 feet. On a recent trip to Kuala Lumpur, Malaysia I passed through the Low Cost Carrier Terminal of the Kuala Lumpur International Airport. The LCCT is the hub of the budget carrier AirAsia (which is also the airline I took for Langkawi, my onward destination), and the airline has a kiosk in the terminal that sells die-cast planes. 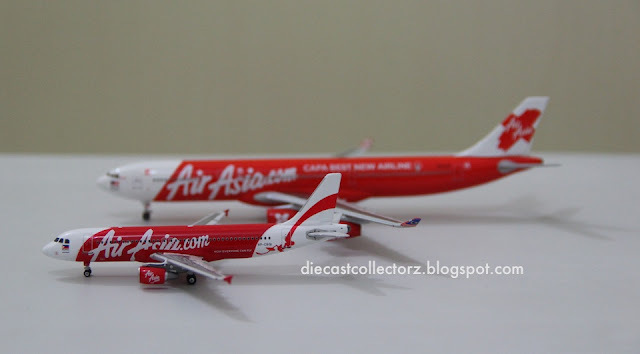 I've purchased this 1:400 Airbus A340-300 in AirAsia X livery. AirAsia X is the long haul twin of the airline, and it serves destinations to Asia and Australia. 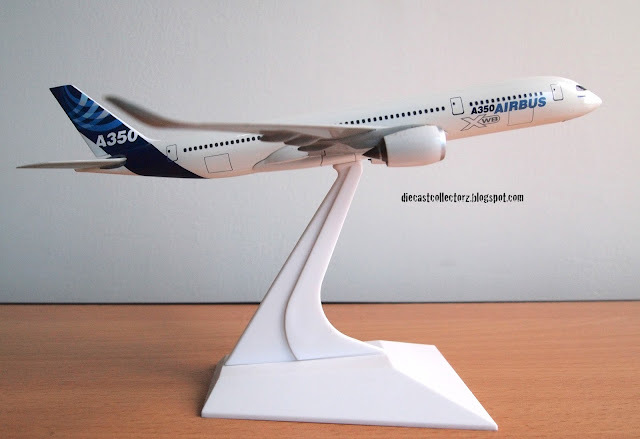 The Airbus A340-300, which started service in 1993, is a four-engined long-haul widebody airliner that can typically accomodate 295 passengers. The 3-abreast economy-class and mid-section business class configuration of AirAsia X can carry 327 passengers.